Achieve higher sustained power during every work shift. 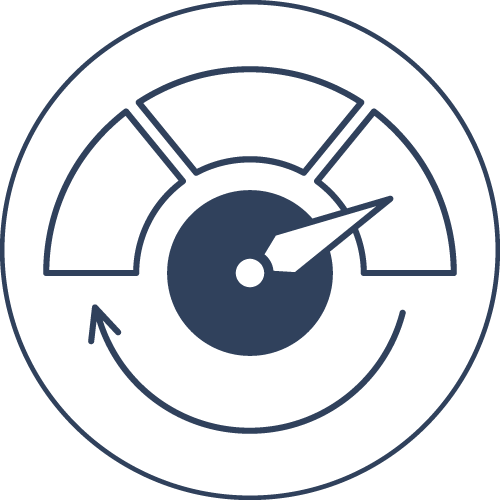 Up to 25% longer runs times than lead-acid and 2000 cycles at 80% depth of charge. With lithium-ion battery packs, electric power becomes a viable solution to reduce emissions. Reduce baggage / cargo tractor speed at a low state of charge. The modular blade design of the Flux LiFT GSE Packs allows for flexible applications. With our modular system, each pack can contain from 2 to 4 blades, each containing 7kWh of power. 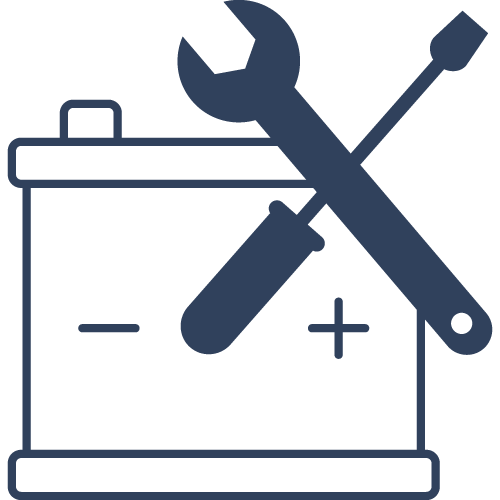 This patented software integral to the GSE Pack ensures optimal battery performance for longer run times between charge and during operations. 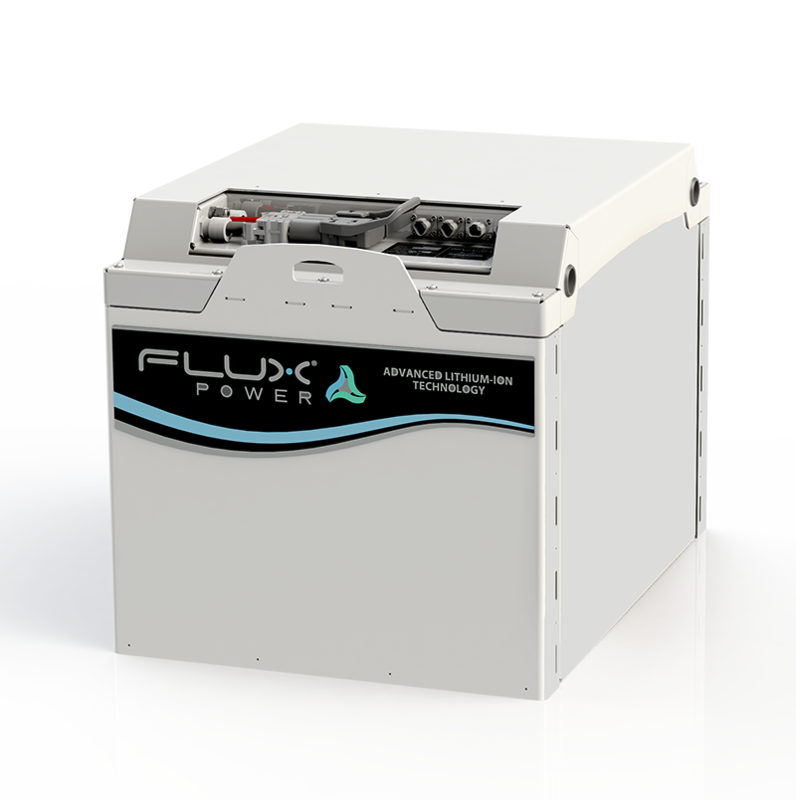 The Flux Power BMS extends the total lifespan of the battery, and reduces tractor speeds at low states of charge. Meet the Flux Lift Pack M36. 35.26" | 35.26" | 35.26"
20" | 26.26" | 38.96"
14'' | 19.91'' | 26.26 '' | 38.96""
22.48" | 26.02" | 26.02" | 26.02"
Experience of the difference of high performing, electric equipment powered by clean lithium-ion energy. 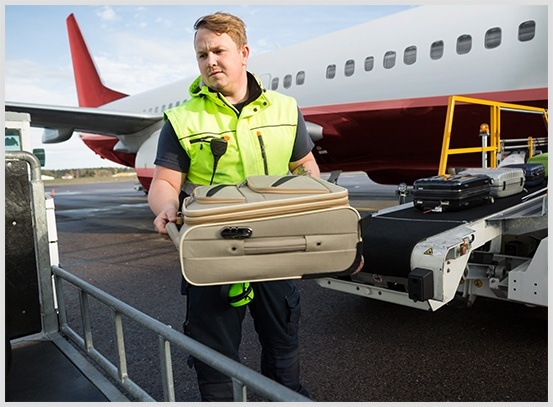 The Flux LiFT GSE Pack is capable of integrating with airport ground support equipment such as baggage and cargo tractors. This provides a seamless transition for GSE when switching to lithium-ion. Lithium-ion batteries are an eco-friendly alternative to combustion engines and ideal for airports and airlines working to reduce CO2 emissions. 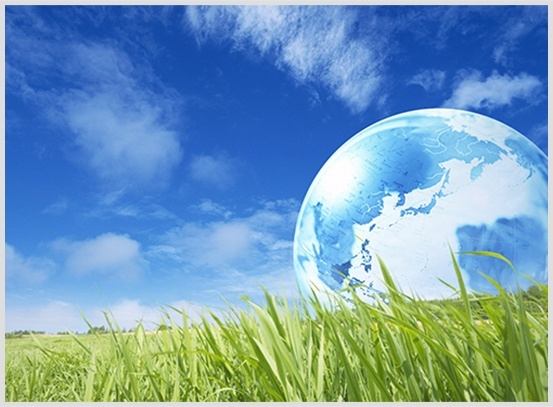 Lithium-ion allows your equipment to emit zero emissions and contain no toxic lead or acid. 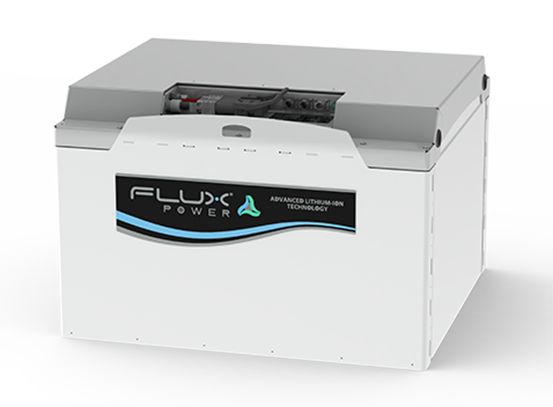 Lithium-ion from Flux Power releases no noxious fumes when charging. When the battery runs low, performance stays high. Flux Power batteries are designed with onboard heaters to help control temperature for cold weather applications.